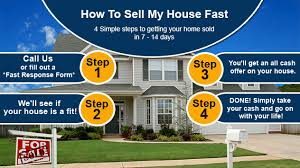 This week I’m going to give you a list of ways to sell off your estate house, or your current home, or any unwanted real estate, without any cash investment or repairs on your part, within a matter of a very few weeks – even days. 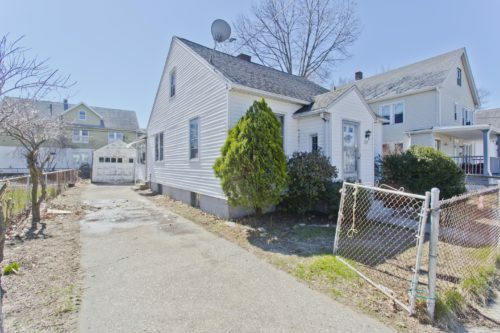 This is a How to Guide to Sell a Springfield House Quickly. 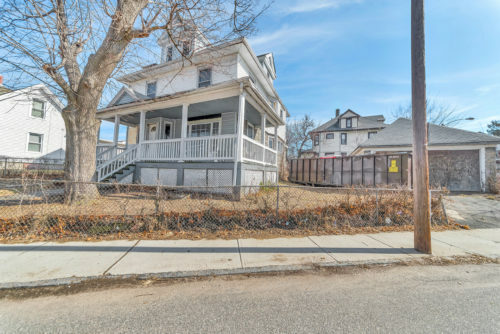 Here is a look at one of our latest and greatest House Flips that we turned out in the beautiful city of Springfield MA. The Rockland St House Flip. Rockland St is a large 5 bedroom 2 full bath colonial with some nice features and stunning architecture!! The home needed a complete interior and exterior rehab. We did new roof, new siding and new windows. Inside we did new plumbing, new electric, new heating system, new kitchen and new baths. 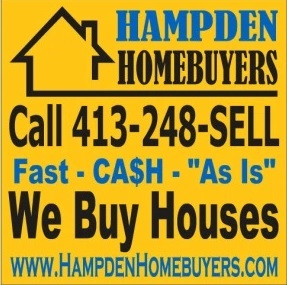 If you would like to discuss selling a house in South Hadley to Hampden Homebuyers LLC, Call us at 413-248-SELL or fill out our “sell fast form” and we will get back to you shortly. We are ready to help! We Buy Houses South Hadley! !